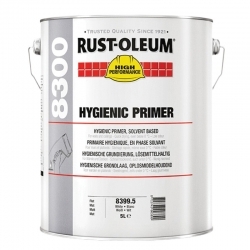 Rust-Oleum Biosan Aqua Plus is a bactericidal, water-based 2-pack anti-bacterial topcoat for walls where hygiene control is essential, like hospitals, kitchens, dairies, breweries, schools etc. 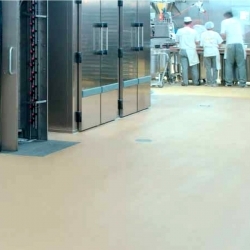 Exceptional abrasion resistance means that even the most rigorous cleaning schedules in particularly sensitive environments mean that the coating will maintain its colour, and chemical protection and anti-bacterial qualities. 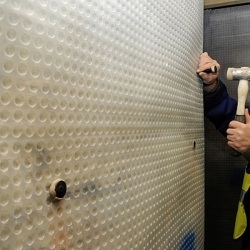 This product can be applied to most mineral substrates, including old concrete, tiles and glass - allowing for a one product upgrade in many environments, inclusive of school rooms, hospital waiting rooms, and more. 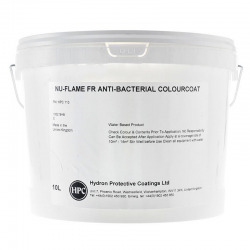 • Approved biocide paint helps to maintain a hygienic environment. 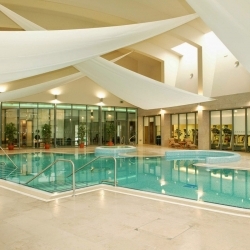 The use of Biosan anti-bacterial products does not exclude the necessity to clean and disinfect on a normal and regular basis. 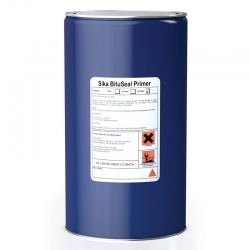 Biosan Aqua Plus may not applied on a flexible paint coat or a moving substrate. 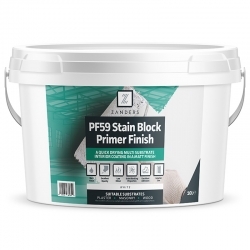 Zanders PF59 Stain Blocking Primer Finish is a high quality primer finish in a durable matt finish for all interior and exterior wood, plaster and masonry. 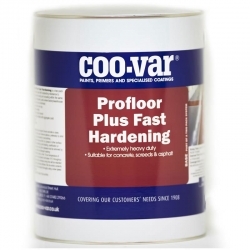 Based on advanced acrylic technology Zanders PF59 Stain Blocking Primer Finish also inhibits stains bleeding through the substrate. 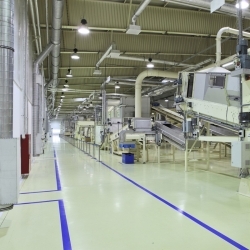 303 Epoxy Floor Paint is a high performance, water dispersible epoxy coating for the protection and decoration of floors and walls. 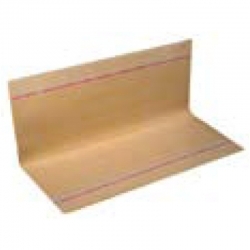 It is designed to be user and environmentally friendly, containing no solvents and being of a very low odour during application. Available in standard and winter grade versions. 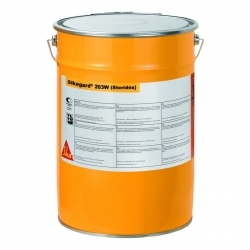 Sherwin-Williams Macropoxy M630V2 (formerly known as Biogard M630V2) is a water-based, two-pack epoxy gloss finish for interior use only, recommended for application to suitably sealed masonry walls, floors and ceilings. 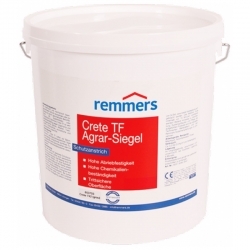 It may also be used on new and old concrete as well as previously painted surfaces and suitably primed steel. 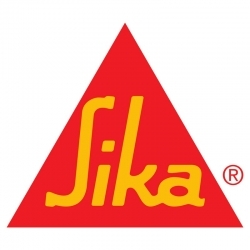 Sikafloor 326 is a two part, solvent free, PUR tough-elastic, low-VOC, self smoothing floor resin that produces a crack-bridging wearing course for industrial floors and car parks.